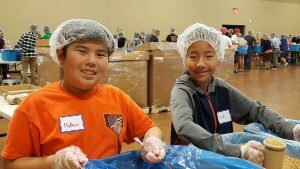 Last month, Lighthouse was involved in Feed My Starving Children’s (FMSC) Food Packing event where the gym was turned into a cheerful and motivated assembly line to pack as many meals as possible. Many of you sacrificed your time to help serve and pack meal packs for communities in need around the world. So where did all those packed meals go? All of the boxes packed at Lighthouse have now shipped from their Mesa facility! 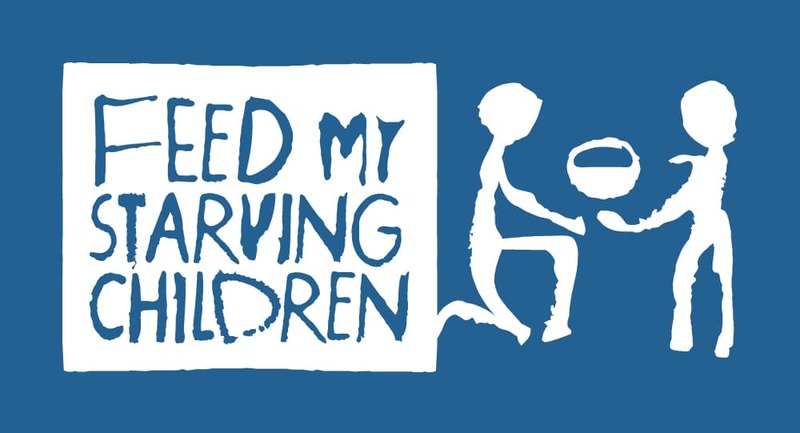 The boxes were sent on 1 shipment to serve those who need them most; details are below: 540 boxes (116,640 meals) were shipped to Thailand, through FMSC’s partner, Venture. Venture helps some of the least reached, least resourced children become future Christian leaders. Venture distributes FMSC meals in refugee camps and orphanages on the Thailand-Myanmar border.